All-Access - Page 39 of 39 - Custom sports posters, personalized team collages, senior banners, and team schedules for your athlete! All-Access - Page 39 of 39 - Custom sports posters, personalized team collages, senior banners, and team schedules for your athlete! Thanks to Michele Thiel for choosing us to design some personalized football and baseball prints that feature her kids. 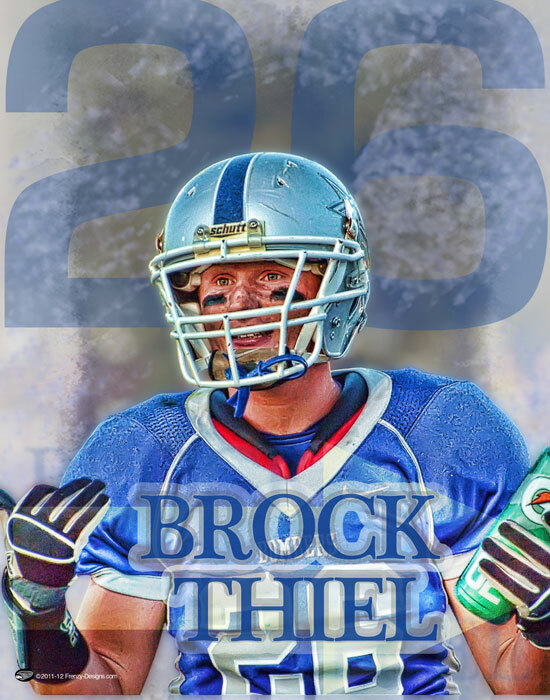 This particular custom football design features Brock Thiel from Edon Northwest high school Bombers in Ohio. Congrats on a great season! Congrats to Whitney Gillespie for signing with the Jacksonville State Gamecocks! Her career with the Birmingham Vipers and her high school achievements speak for themselves. The JSU Gamecocks will not be disappointed. We wish you continued success in all you do! 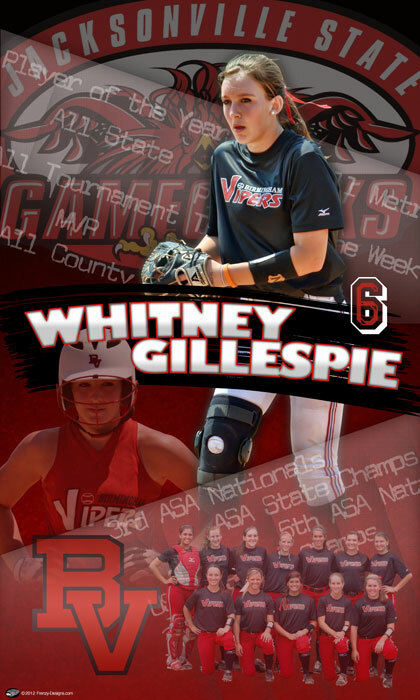 A big thanks to Jeff Gillespie, head of the Birmingham Vipers softball organization, for choosing us to create a personalized softball design for her big signing day party. 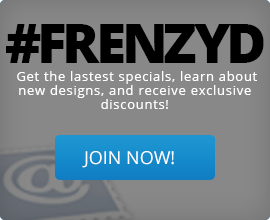 To Blog or Not To Blog About Personalized Sports Designs? 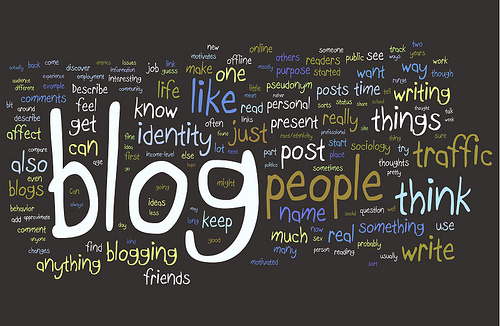 So, I guess the time has come to write a blog. Many friends, family, and customers have asked, “Where is your blog?” I guess I thought sports posters and sports collages sort of spoke for themselves, or that I was too boring to write an engaging blog, or that I was just too busy to put it to paper and make it “blog official”. Regardless, here I am. Do personalized sports posters or customized team collages speak for themselves?